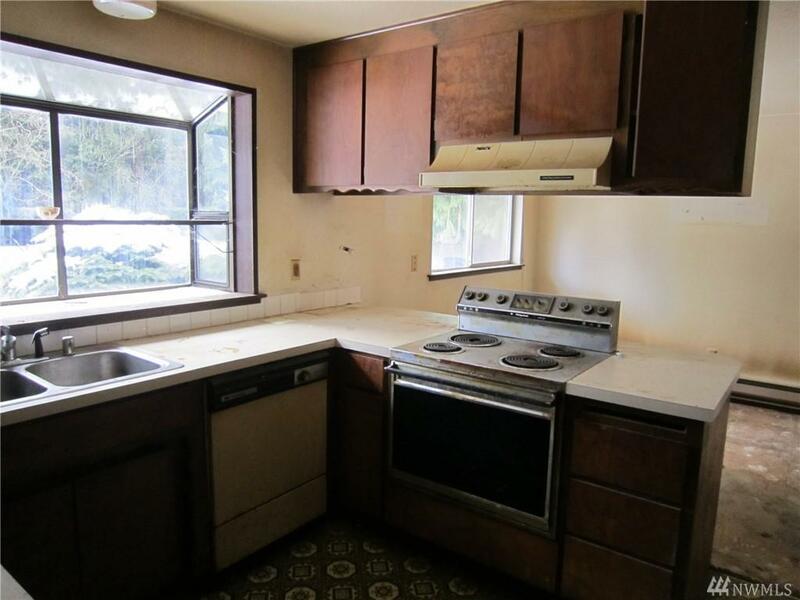 3 bedroom 1 bath 1,288 sq ft rambler on 10,890 sq ft lot tucked away in quiet neighborhood of Puget Park in Everett. 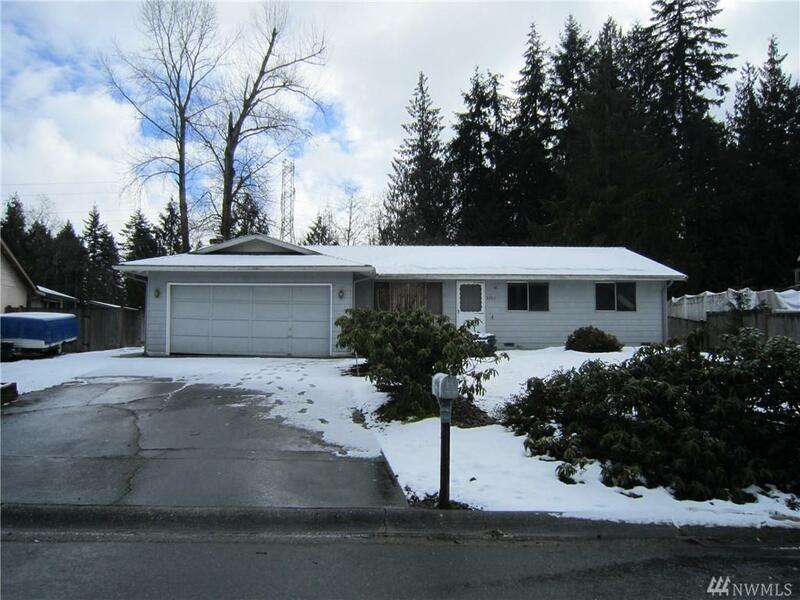 Easy access to freeways, close to Mill Creek Town Center, schools & Snohomish. 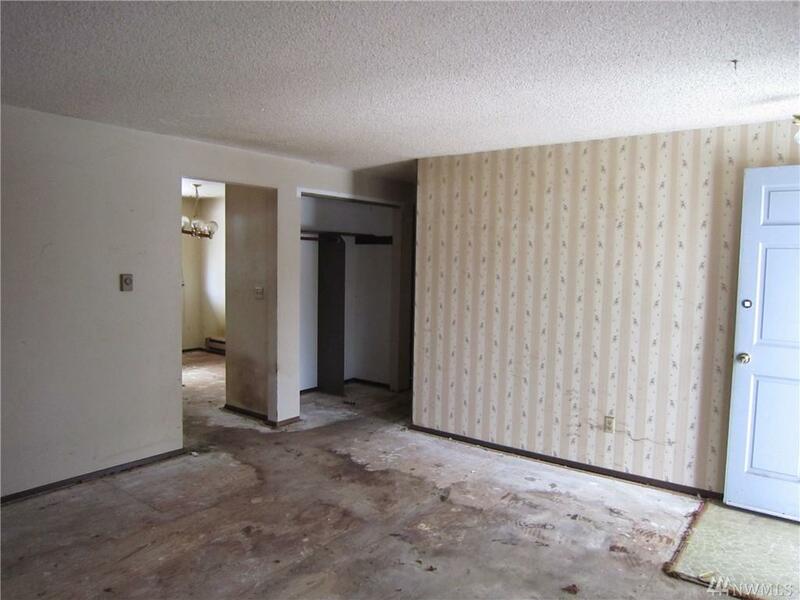 Bring your sweat, tools and imagination to make this home shine again!